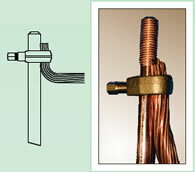 Code: Fits M16 & 5/8” UNC for 70mm2 conductor. 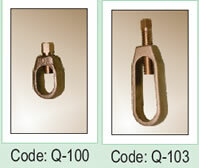 Code: Fits M16 & 5/8" UNC for 120mm2 conductor. 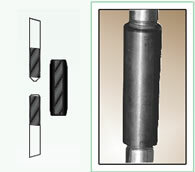 plates in different configurations on the U-bolt. See insert pictures below. 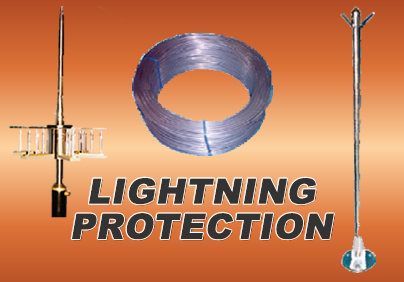 Material: Brass with copper plated U bolt. 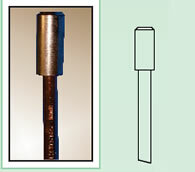 Code: On THREADED earth rod with coupler. 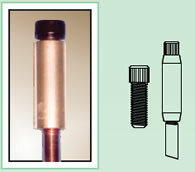 Code: On UN-THREADED earth rod. 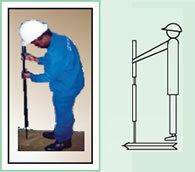 Code: On THREADED or UN-THREADED earth rod. 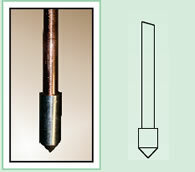 Code: For driving of earth rods, easy to use. Complete with driving sleeves. 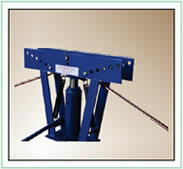 Drives rod flush with ground. for anti-theft purposes. 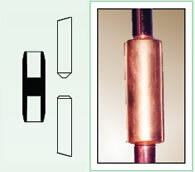 Bends rods up to 90°. 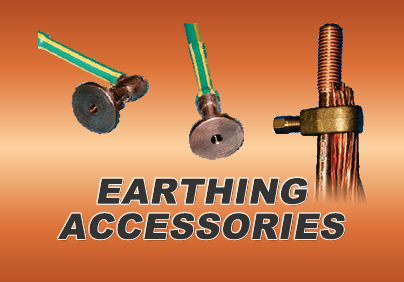 Suitable for earth rods up to M20. 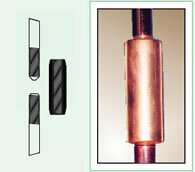 LECTROWELD copper-plated high tensile steel core rod to column after bending. 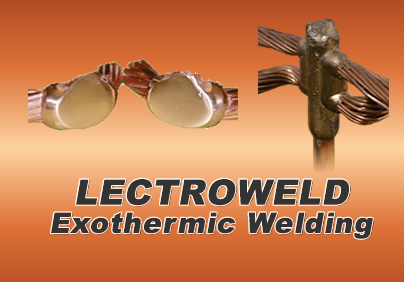 LECTROWELD rod to main earth mat. See theft deterrent earth tails.